There are many warning signs of alcoholism. Knowing the warning signs that you or your loved one may be an alcoholic will help you better understand the disease of alcoholism. The National Institute on Alcohol Abuse and Alcoholism report an estimated 88,000 people to die each year in the United States evidently as a result of alcoholism and alcohol-related deaths. (Alcohol Facts and Statistics) There are many similarities between the signs of alcoholism and the Signs of Drug Abuse. Alcohol is a drug and even though it is socially acceptable to drink, alcohol addiction or alcoholism can result in exasperated mental issues, severe health problems and struggles within the family. Believe it or not, alcoholism is, in fact, a medical disease– an overall serious one. 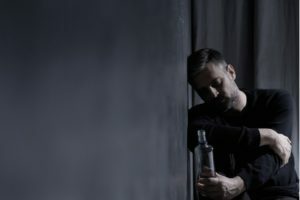 Symptoms and warning signs of alcoholism and drug addiction can vary due to the frequency of consumption and the personal level of dependency. This condition does not affect only the alcoholic, but it will consequently disrupt the lives of the individual’s families and friends as a result. For many, there may be a fine line between alcohol abuse and alcoholism. Alcoholism is a serious health issue. Always consult a medical professional with any immediate concerns. If you or a loved one starts to experience withdrawal symptoms from alcohol seek medical attention immediately. 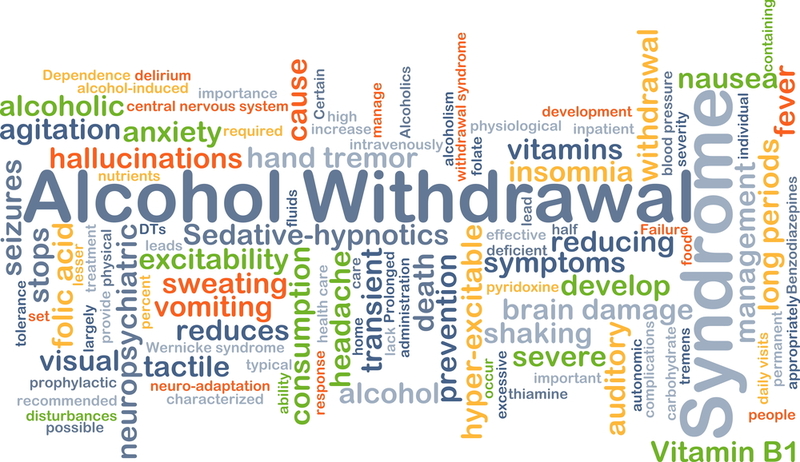 Alcohol withdrawals can cause seizures if not treated in a medical setting such as an alcohol detox or inpatient drug and alcohol treatment facility. Withdrawal symptoms such as sweating, anxiety, nausea, headaches, shakiness, etc. The reality of alcohol drinking is that it is socially acceptable– even glamorized in the media– over various parts of the world. This can be one of the reasons why the signs of being an alcohol abuser often go overlooked and unnoticed or even ignored. Since alcoholism generally carries a stigma, many alcoholics or their loved ones find it somewhat comforting to justify an excuse. Unquestionably they might ignore the presence of such a disease within the family, although the signs of abuse are obviously right in front of them. 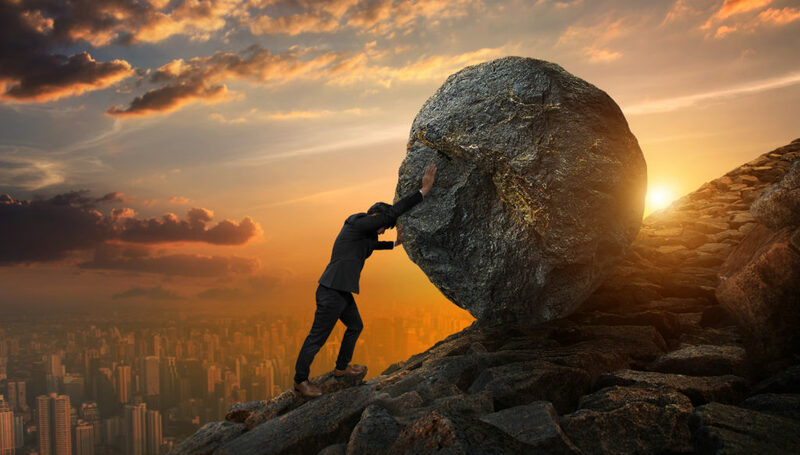 Although it may be easier on the surface to deny the reality of alcoholic substance abuse in the family, the underlying pain, disruption, and negative effects of the illness may very well cause more damage to each person in turn. To prevent further permanent harm of both the alcoholic and his or her loved ones, it is important to identify, confront, and seek professional help sooner rather than later. The family alcoholic situation can be compared to a physical medical illness: if someone is fighting a disease, they need a doctor, healthy treatment, and proper aftercare. 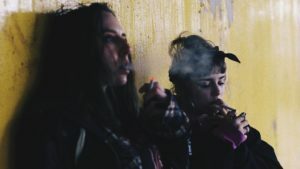 Certainly, a caring community doesn’t ignore serious symptoms of physical illness– why should it be any different with an illness of substance abuse? Anyone who loves and cares about their “sick” family members would want the same help, support, and recovery for the individual struggling with alcoholism. For this reason, heavy drinkers who are interested in ending their battle with alcoholism should seek medical attention. Alcohol withdrawals can sometimes be fatal. Only 1 in 20 alcoholics end up with delirium tremens, which can lead to death without proper medical care. If you have a severe drinking problem, then you may tend to start hiding or even lying about your habitual drinking in hopes that those around you will not notice. You might believe those who have become suspicious about a possible drinking habit might begin to deter their beliefs and think that there is nothing to worry about. Activities and cherished moments that once excited you may seem to no longer be of great interest to you with the idea of getting sober. You feel like everything is better while drunk, buzzed, and under the influence of alcohol in some manner. 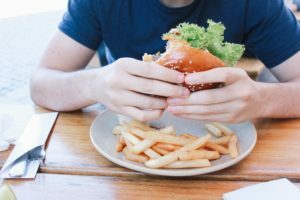 You may often start to find that after overindulging in alcohol-related activities, you no longer have enough time or energy left for your once cherished activities. If you have concerns you may be an alcoholic, or if your closest friends and relatives have seriously inquired to you about a possible drinking problem, you can take an honest look at some of the signs alcoholism presents in your life. Having an alcohol addiction poses both physical and psychological damage to the individual. Many persons that suffer from alcoholism are fully aware of the life-threatening consequences and do intend to quit. Some genuinely want and attempt to reclaim their sober lives, careers, and relationships which their battle with the consumption of alcohol has destroyed. However, despite their attempts, it is not as easy to maintain and often ends up in a vicious cycle of hurting loved ones, asking for forgiveness, and feeling guilty when failing to keep promises. Many alcoholics tend to have the same excuse for justifying their issue, “it is a way to escape from the stressful conditions, and it helps to soothe negative feelings” such depression, frustration, resentment, anger, etc. Alcohol detoxification when not done correctly poses a higher health risk than other drugs. In this case, since your body has now become so used to having a high alcohol content, sudden discontinuation of that alcohol consumption will often increase the risk of delirium tremens (DTs). DT symptoms may become so severe that an individual can be at risk of losing their life as a direct result of alcohol withdrawal. Hence the need for professional medical detoxification to safely discontinue your battle with alcohol addiction. Depending on if the alcoholic is in denial a family member may need to consider an intervention for alcohol abuse. Alcoholism almost always involves complex environmental, work, family and social factors. It is usually recommended to explore options for a Residential Treatment Facility. 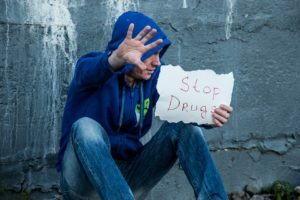 Many Drug Rehab centers and Substance Abuse Treatment Centers offer programs specifically for alcoholism.